Designed for portability - take along to the beach, on camping trips, and more! 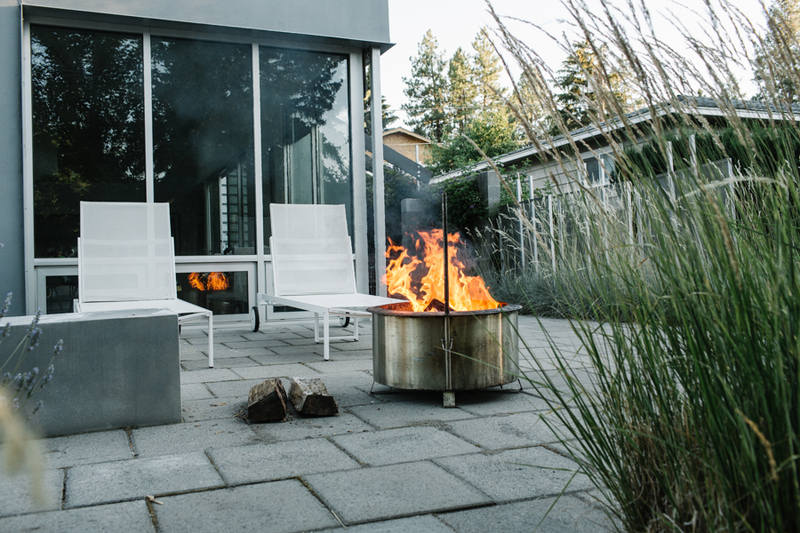 Double Flame Fire Pit is created to be a lighter-weight, but still heavy-duty, fire pit that will last for a lifetime of use in the great outdoors. 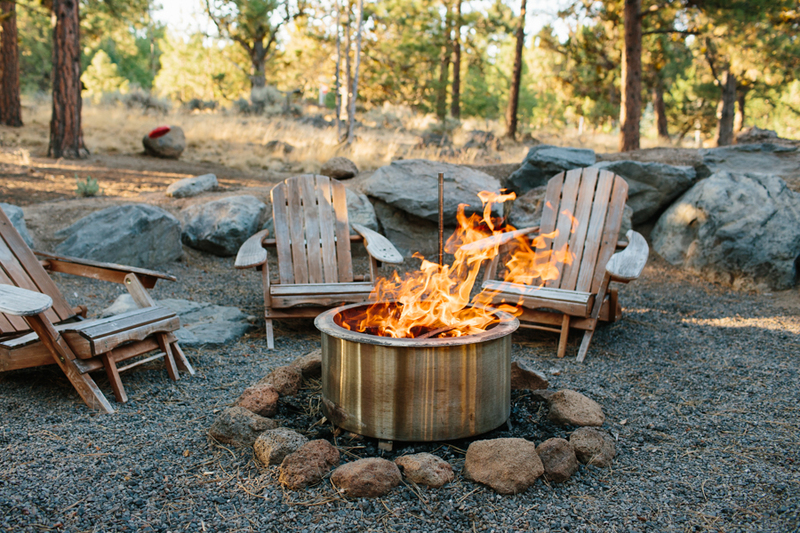 The Double Flame allows for portability to and from your campsite, beachfront, or backyard! We believe that food cooked over a fire is simply better tasting food. 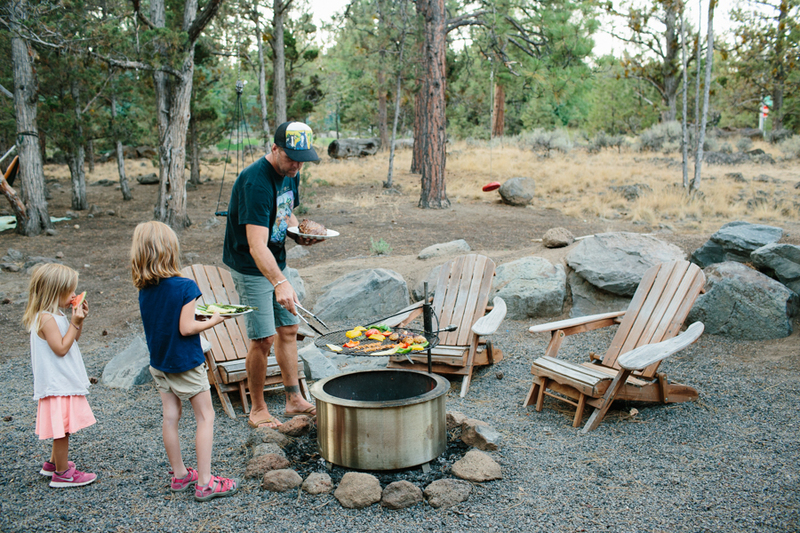 That’s why we offer the Double Flame Grill that attaches to the fire pit. The technology used to create the smoke reduction also allows for evenly distributed heat over the grill.